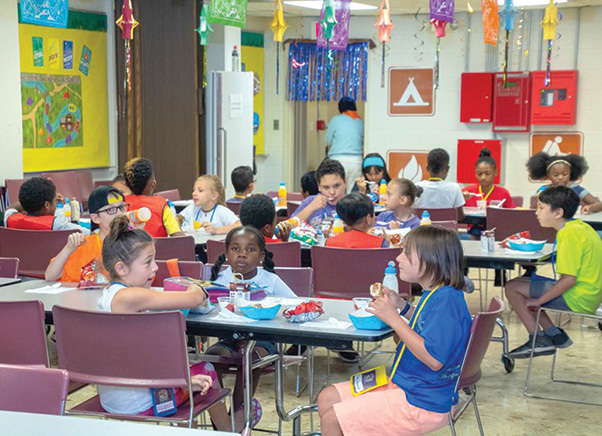 The Nellis Chapel hosted Vacation Bible School June 25-29. The theme this year was Rolling River Rampage and the children were invited on a white-water rafting adventure to experience the ride of a lifetime with God. Along the river, rafters discovered that life with God is an adventure full of wonder and surprise. 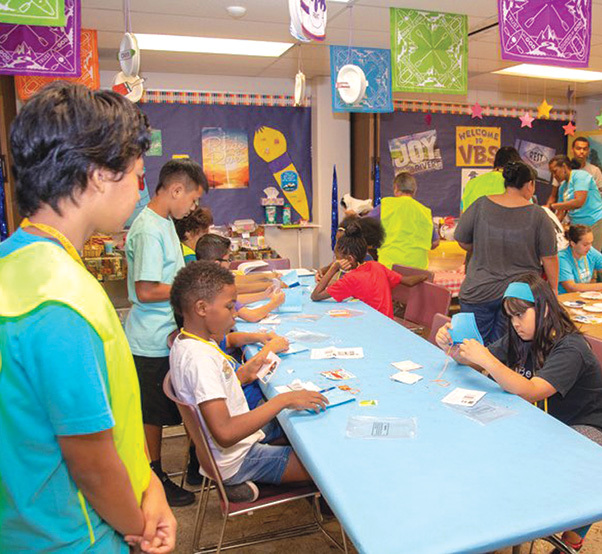 VBS was open to children four-years old through 8th grade.